The power of intercessory prayer is a great gift from God. God listens to those he loves, and works all things for their good. Murray, in his classic work With Christ in the School of Prayer, calls the church to exercise that powerful gift. Murray skillfully describes the role of the Holy Spirit within the church and exhorts Christians to use the blessings God has given us. 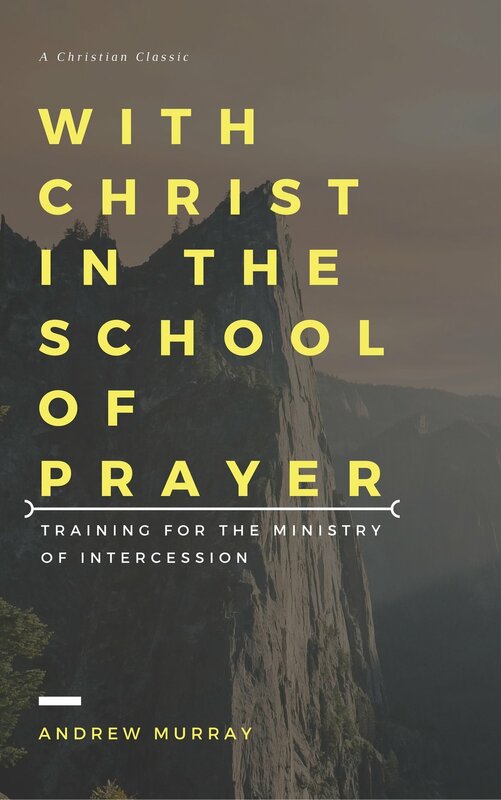 As you saturate yourself in the timeless wisdom found here, you will discover how to prepare yourself for effective participation in the great privilege Christ has extended to believers–to join with Him in intercessory prayer. This book is a guide to living a life as a temple of the Holy Spirit.